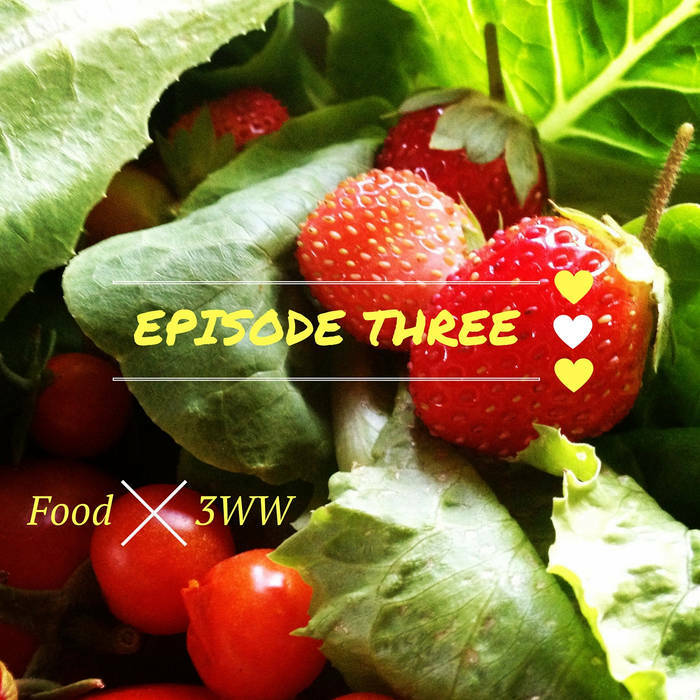 Our third episode is stuffed FULL of delicious conversations about our favorite subject – FOOD! Sam travels to Tel Aviv with her Mum to meet hummus aficionado, Reut Miryam Cohen; Tal Shalev from ‘Conflict & Food in Berlin’ dishes on why she believes food has the power to facilitate conflict resolution; and punk-turned-social-entrepreneur Dario Adamic shares the story behind Berlin’s landmark Homeless Veggie Dinner. Plus 3WW regulars: ‘Gut Feeling’ sees sommelier Oliver Budack jump into the döner van to pair one of Germany’s most loved wines with Berlin’s favorite sausage, and comedian Amelia Jane Hunter shares her adventures cooking in Kakadu, while slow-roasting a lamb shoulder for Megan in ‘Commit No Nuisance’.